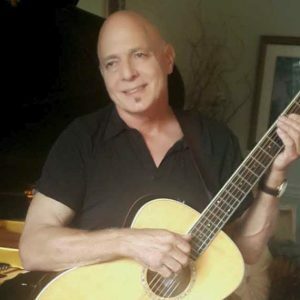 A Composer, Songwriter, Vocalist, and Multi-Instrumentalist – Ernie has been an active musician his entire life beginning with private studies at age seven. Having toured throughout Europe, Canada, and the United States, he has shared the stage with or opened for artists such as: Dizzy Gillespie, BB King, Journey, The Tubes, Santanas’ Rhythm Section, Mary Wells, Tim Hardin, and many more. Singing and playing Guitar, he performs a mixture of R&B, Blues, Classic Rock, and Classic Standards.